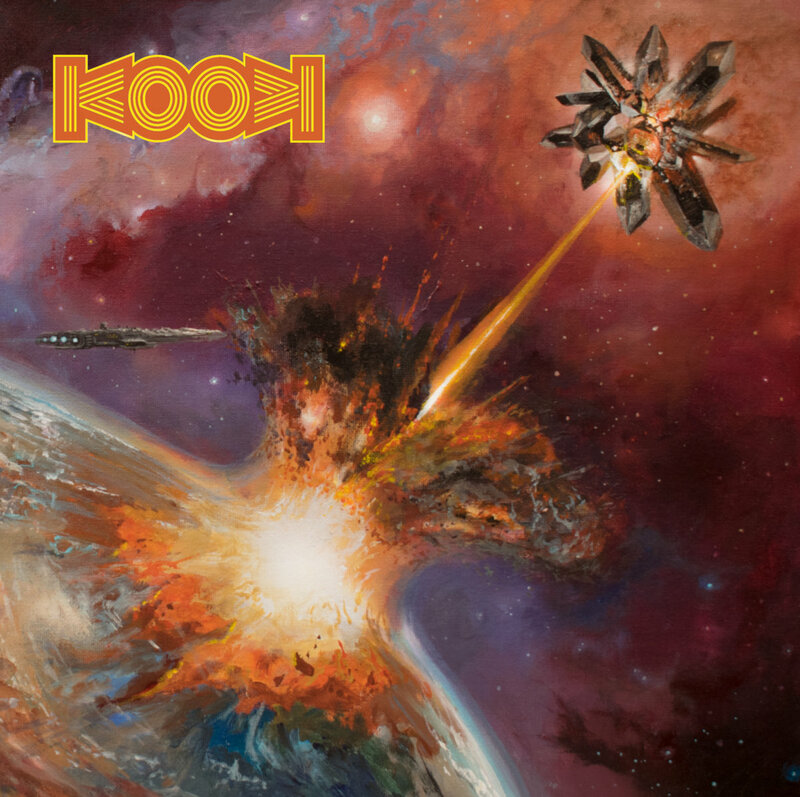 The debut album by California based metal band Kook is quite the stunner. 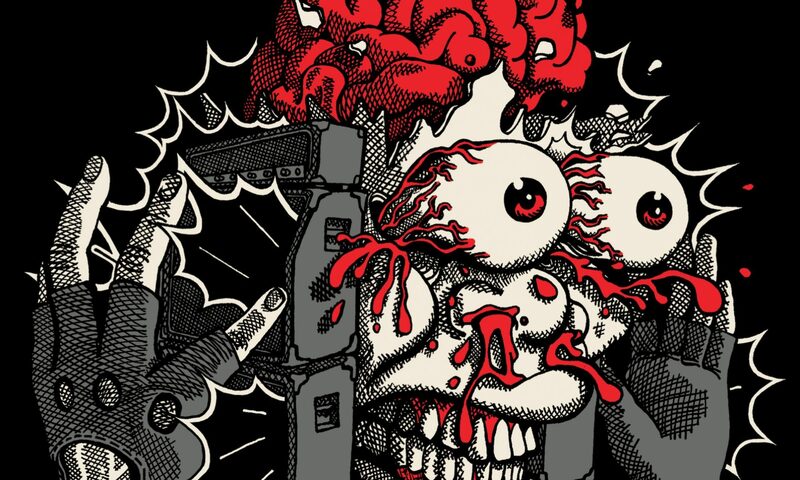 The band is composed of former members of bands such as High on Fire and Kill Sister Kill, and upon listening, the wide-spanning influences invigorate the music of Kook to a beautiful extreme. Kook has an eccentric take on music; with their tastes from blues, rockabilly, and stoner rock you could imagine what comes forth is something truly out of the ordinary. And it is, Kook is something interesting and unique in execution. There’s a very strong “rockabilly metal” vibe flowing through the album, which is made very apparent with the first song ‘Play Dead’. The track pops open with some slammy-jam riffage that escalates into a Danzig-esque blues chug before settling into a more primal rock-a-metal-billy form. Not only is it a fantastically written fusion of rockabilly and metal, it’s fun as hell. You could probably surmise that this would be a fun band from the core premise of “rockabilly/blues infused metal”. But wait, it gets better. 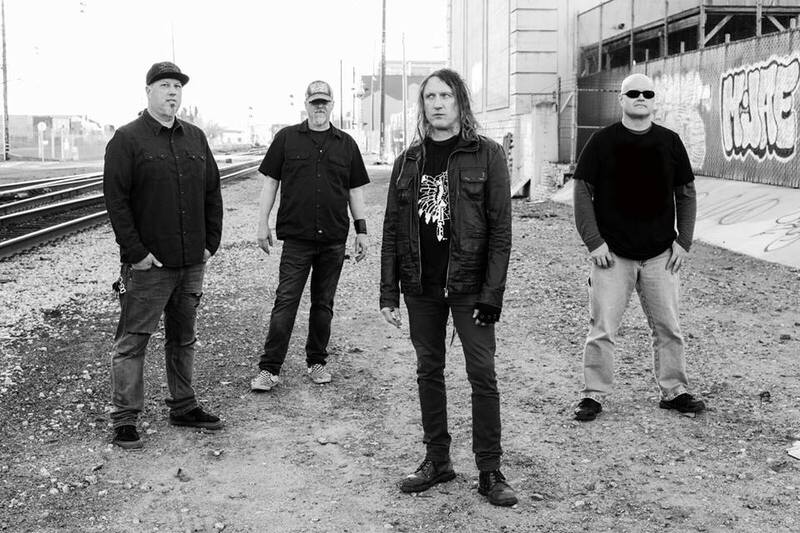 The second track ‘Not Killing Me’ toes an incredible line between Sleep and High on Fire vibes; this track lays down powerful beats that slowly truck their way along the landscapes as they crush all underfoot. It’s not thrashing around hard enough to be H.O.F and it’s too fast for Sleep, it’s really in that perfect middle zone that encapsulates the high level ferocity with the guttural brutality of Sleep. Kook properly fluctuates the moods between tracks, keeping the album fresh all throughout. The fusions between stoner metal and rockabilly becomes even more fluctuating and phenomenal as the record plays on. One of the bigger tracks on this album is the epically styled ‘Crawl’; a track that drives your emotions up and down a rather large scale with the powerful dynamic scale it plays upon. From A to Z this album kills, every song is an entity within itself and this fact alone catapults the album into the next stratosphere. The last two tracks ends the record on the highest note possible with ‘Demonize’ and ‘Why’ bringing that rock-a-metal-billy goodness closer to the forefront. Kook really brings it all together with this album, and it’s only the first one. There’s a strong grasp on the fusion between the blues/rockabilly styles and stoner/metal that gives the record a whole extra world of depth to play with. And play with it well they do.